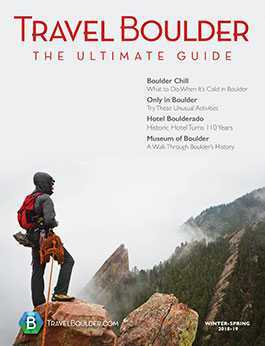 It’s easy to get lost in Boulder’s beauty: the brick-lined pedestrian mall, the mountain views, the occasional deer hanging out at the edge of town, the dreamy, historic mansions in downtown. 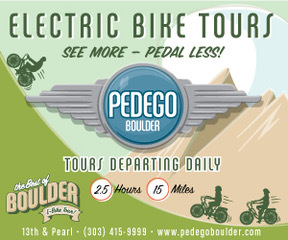 But there’s another side to Boulder that can get lost in the charm. It’s expensive to live here, and some residents are struggling. In fact, more than 1,200 children registered in Boulder County schools are homeless. The number of kids living in poverty has surged 74 percent since 1990. There are many reasons for this. Their families may be struggling with personal problems, or it may come down to the growing cost of living, low wages and the lack of affordable housing. The median price for a home in Boulder is $728,100, up 5.5 percent over the past year with expectations to grow nearly as much in the year to come, according to Zillow. 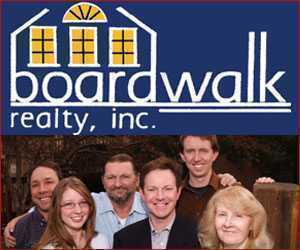 Re/Max of Boulder puts the average price for a single-family house in Boulder at $1.2 million. The cost of living for Boulder is well over the national average (at nearly 187 percent). To live self-sufficiently in Boulder County, a family of four needs to make $86,644, more than three times the federal poverty level. That’s where the Emergency Family Assistance Association comes in. The nonprofit, EFAA for short, celebrated its big 100th anniversary this fall. While Boulder is not cheap, it is known for its charitable spirit; EFAA is one of the many important nonprofits in town. EFAA’s reach is big. It serves one in three kids living in poverty in Boulder County. In 2017, it connected with more than 2,300 households. The nonprofit helps people with food, shelter and other basic needs (rent, utilities, transportation, minor medical expenses), and encourages efforts toward self-sufficiency. Participants work with a case manager to help them clarify their needs and how to meet them, as well as connect with other resources. 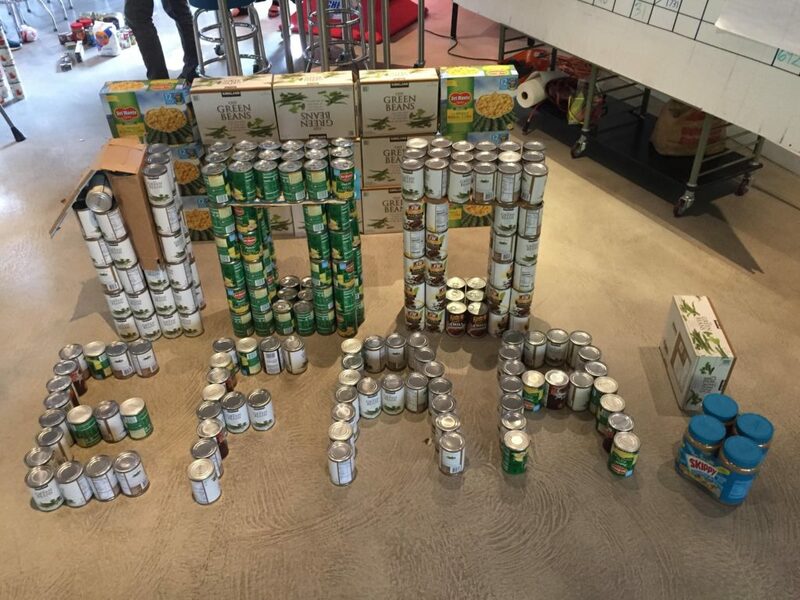 In addition to short-term financial assistance during times of need, EFAA has a food bank. It gave out more than 717,000 pounds of food to people in need in 2017. 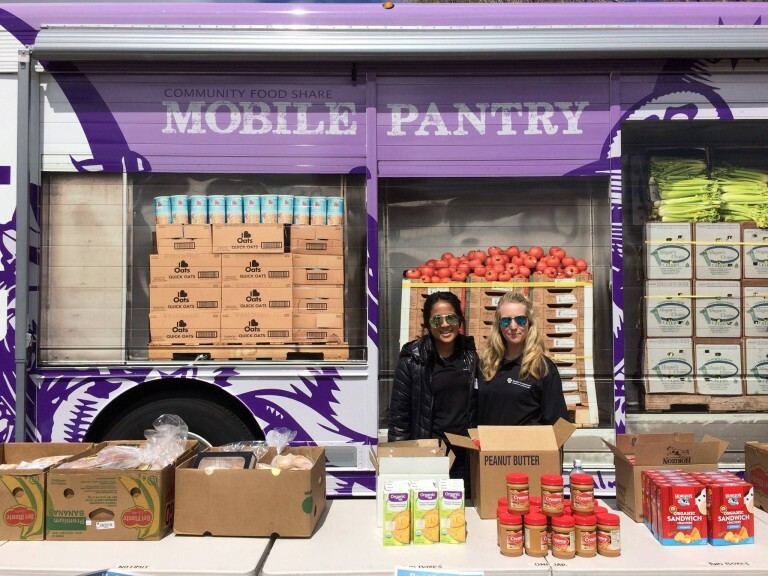 There’s even a mobile food pantry that brings food to local schools and churches and can serve hundreds of families in a short period of time. EFAA also operates 58 short-term, transitional, affordable housing units in the area, with the goal of reducing homelessness. Families learn about budgeting, saving and other skills to help them move into independence and break the cycle of poverty. And the statistics show it is effective. About 77 percent of families that go through EFAA’s housing program leave with permanent housing that they can afford. Preparing children for school and helping them with school when they’re in it (homework help, field trips, etc.). Providing access to medical and dental services (including vision care). 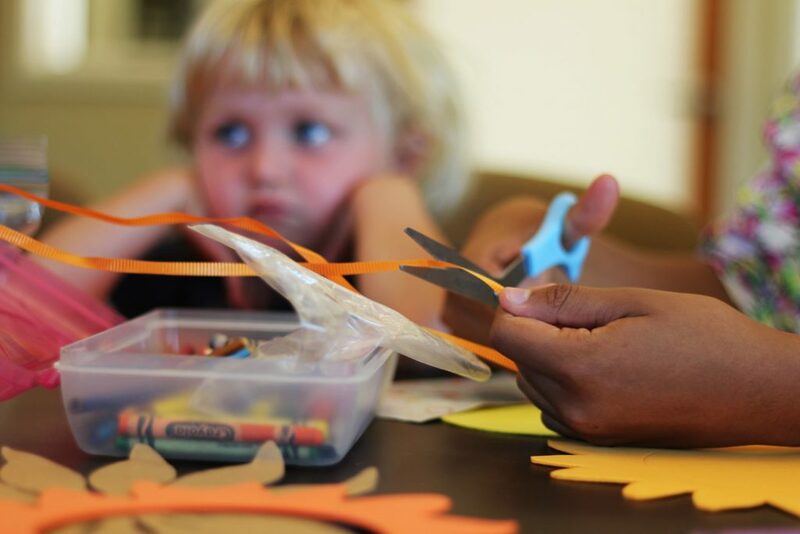 Getting kids connected with summer camps when school’s out, and connecting parents to other parenting resources. EFAA relies on community support. You can donate money online, donate food and goods to the food bank, volunteer, run a fundraiser or join the Neighbor Challenge by just being a good neighbor and helping out people in your community (shovel their walk when it snows, do a fundraiser, bring a new neighbor food). 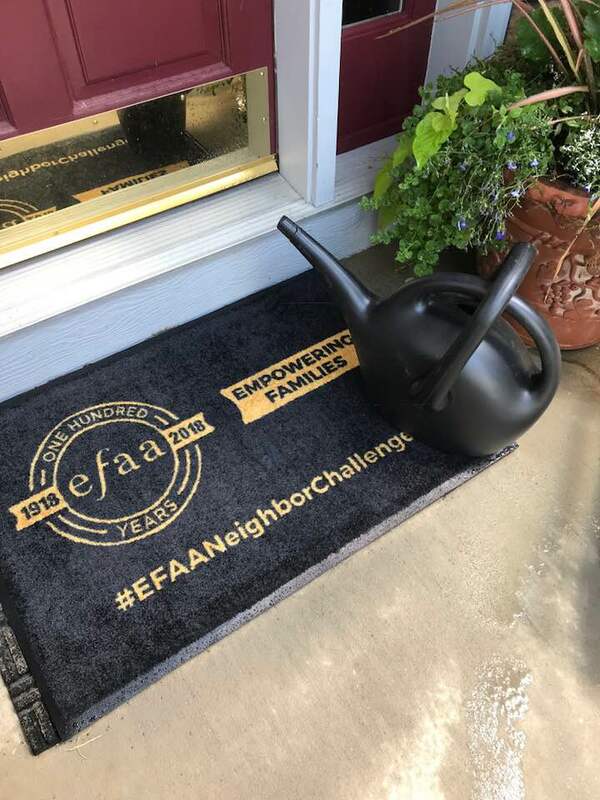 EFAA encourages people to share their good deeds on social media with the hashtag #EFAANeighborChallenge. 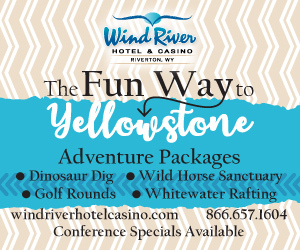 This was a special promotion in celebration of EFAA’s 100th anniversary but that doesn’t mean you can’t do it in the 101st year and beyond. To start volunteering, attend an orientation from 4 to 5 p.m. every other Wednesday at the EFAA office, 1575 Yarmouth Ave. 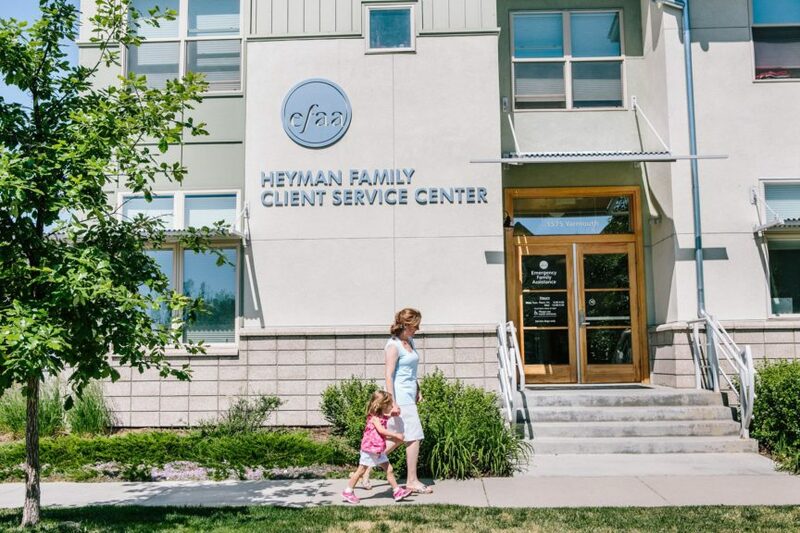 Thank you for highlighting EFAA and all of the work that they do to help the most vulnerable in Boulder County. 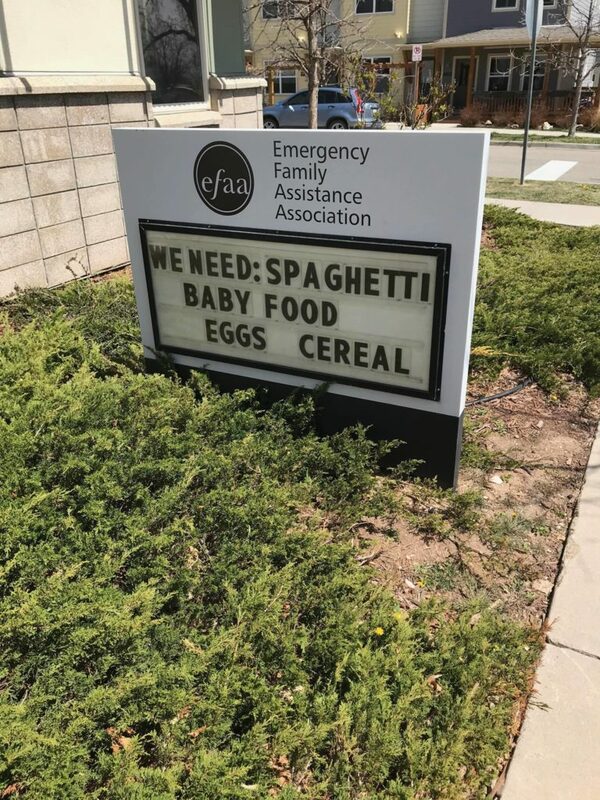 EFAA is actively reaching out to those directly and indirectly effected by the Federal shutdown and needs our help more than ever to help this new population keep food on the table, the lights on and their homes out of foreclosure. Please consider a cash donation to the general fund or to the endowment fund to support EFAA’s work for the next 100 years.